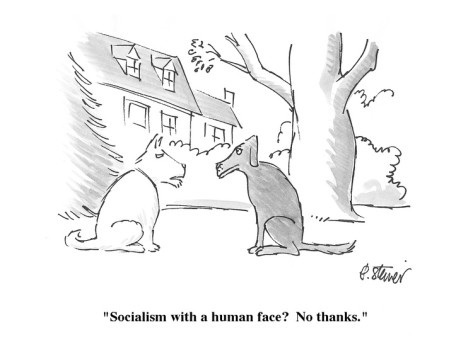 -"Socialism with a human face"
View Czechoslovakia 1968 and over 3,000,000 other topics on Qwiki. When Czechoslovakia applied for aid given out by the Americans, they did not get it, even though they were attempting to become democratic. 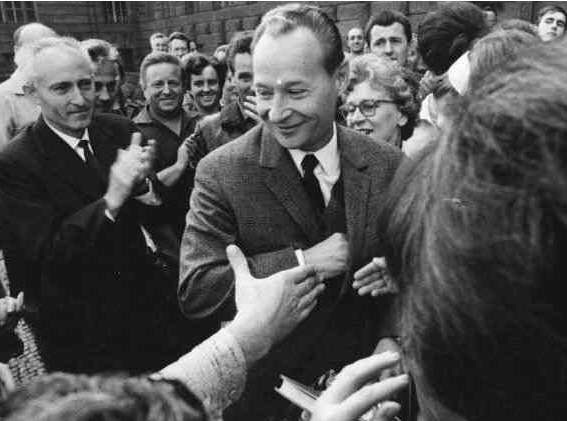 Then, Alexander Dubcek became Secretary brought a freedom of press, assembly worship and right to strike, which were some aspects of democracy, but more like, "Socialism with a human face."